In the crimes section, written by Katie Jo Parris and edited by Karen Phinney, you will find a definition for the three different types of crimes that were written into the Tribunal’s constitution as punishable under law. These three crimes were the basis for the indictments. 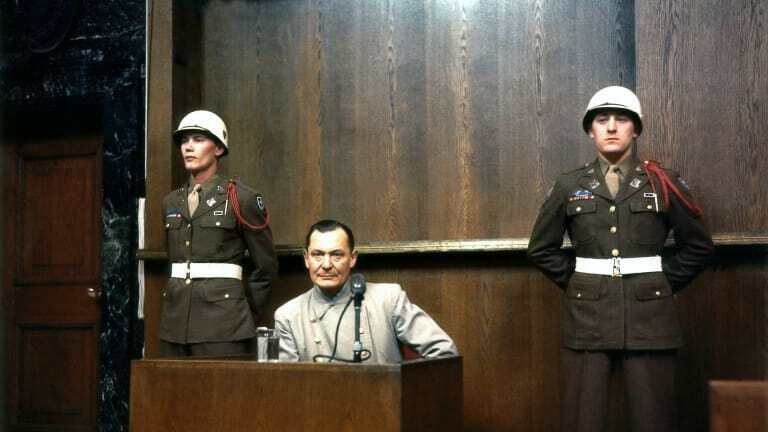 The main resource used was Calvocoressi’s Nuremberg, the Facts, the Law and the Consequences which provided the definitions and descriptions of what each crime entails. I also used Mielke, F. and A. Mitscherlich book The Death Doctors in order to clear up the misconception about medical experiments and their association with the Trials. § War Crimes: namely, violations of the laws or customs of war. Such violations shall include but not be limited to, murder, ill-treatment of deportation to slave labour or for any other purpose of civilian population of or in occupied territory, murder or ill-treatment of prisoners of war or persons on the seas, killing of hostages, plunder of public or private property, wanton destruction of cities, towns or villages, or devastation not justified by military necessity (Calvocoressi 45). 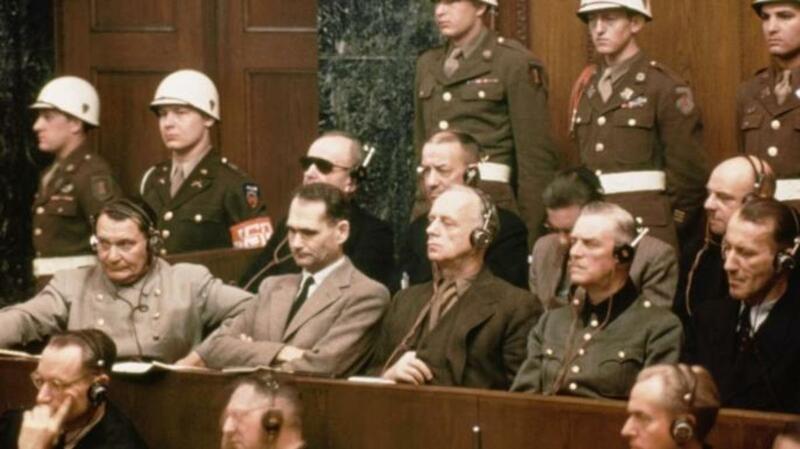 In respect to war crimes, the “Tribunal found the facts as follows: ‘The Truth remains that War Crimes were committed on a vast scale, never before seen in the history of war. They were perpetrated in all the countries occupied by Germany and on the High Seas and were attended by every conceivable circumstance of cruelty and horror’” (Calvocoressi 48). §Crimes against humanity: “namely, murder, extermination, enslavement, deportation, and other inhumane acts committed against any civilian population, before or during the war; or persecutions on political, racial or religious grounds in the execution of or in connection with any crime within the jurisdiction of the Tribunal, whether or not in violation of the domestic law of the country where perpetrated” (Calvocoressi 57). “The prosecution contended that Crimes against Humanity fell within the province of International Law if they were committed in preparation for or in connection with international war such as aggressive war and War Crimes. This restriction was so as to not infringe in the domestic affairs of a sovereign state merely on the grounds that it was offending against humanitarian principles” (Calvocoressi 57-58). The plan to exterminate the Jewish race falls under the category of Crimes against Humanity. Also, experiments conducted by the Nazis fall under both categories. 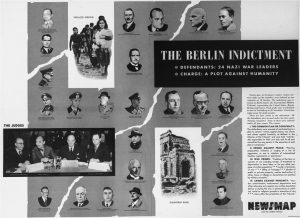 The experimenters were given indictments by the Military Tribunal five days after the main trials were completed in Nuremberg, but were not those twenty two members who were convicted in the actual Nuremberg Trials. The experiments include the following: (Mitscherlich, contents page). “Crimes against Peace” was a piece of legislature that was to pin point those people who were responsible for the intentional planning of inhumane actions. It describes actions considered to be those of aggressive war.